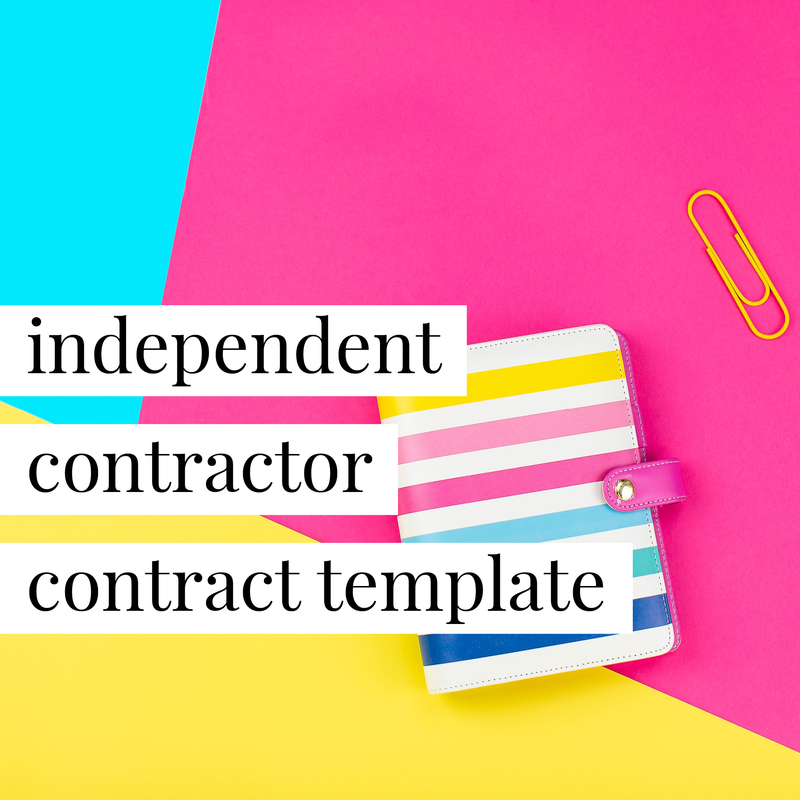 If you hire independent contractors (as opposed to employees) to provide services in your business, then this customizable contract template is for you. People who hire independent contractors to provide services for their business. I purchased the Independent Contractor Bundle and it saved me so much time and made me feel at ease. The instructions that came along with the contracts made them very easy to fill out on my own and feel confident in what I was about to send over to the contractor. I cannot recommend them enough! I always feel like I'm in good hands when I'm using Your Legal BFF's products. I feel protected and informed, just as any smart business woman should be! When I first started my business, I was using contracts I'd created in a piecemeal fashion from other contracts I'd found online. I wasn't sure if they were thorough, reasonable for all parties, or even legally binding. 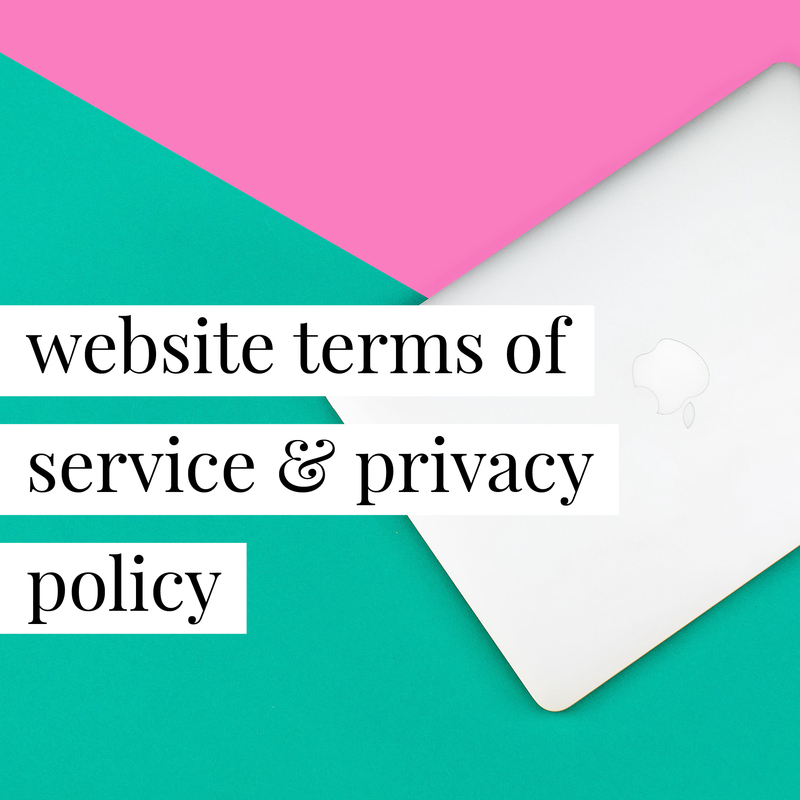 Transitioning to the use of [Your Legal BFF's] contract templates gave me the confidence that I was presenting myself in a much more professional manner, and the security in knowing that the my contracts were fair, equitable, and legally sound.